Z431R is true wireless access router, supports WIFI and Ethernet gateway all in one device. It offers wireless broadband HSUPA connection with data rate up to 7.2Mbps downlaod and 2.1Mbps upload. 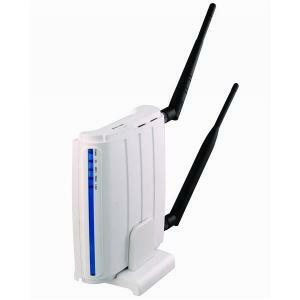 On Local area Network (LAN), it supports both the wireless WIFI 802.11b/g and wire Ethernet 10/100Mbps interfaces.